Blink RevitaLens® Multi-Purpose Disinfecting Solution (MPDS) was developed in cooperation with world-class microbiologists and chemistry and contact lens material experts, and with input from more than 600 eye care professionals who contributed to our research. EXPERIENCE EXCEPTIONAL DISINFECTION AND ALL-DAY COMFORT4. 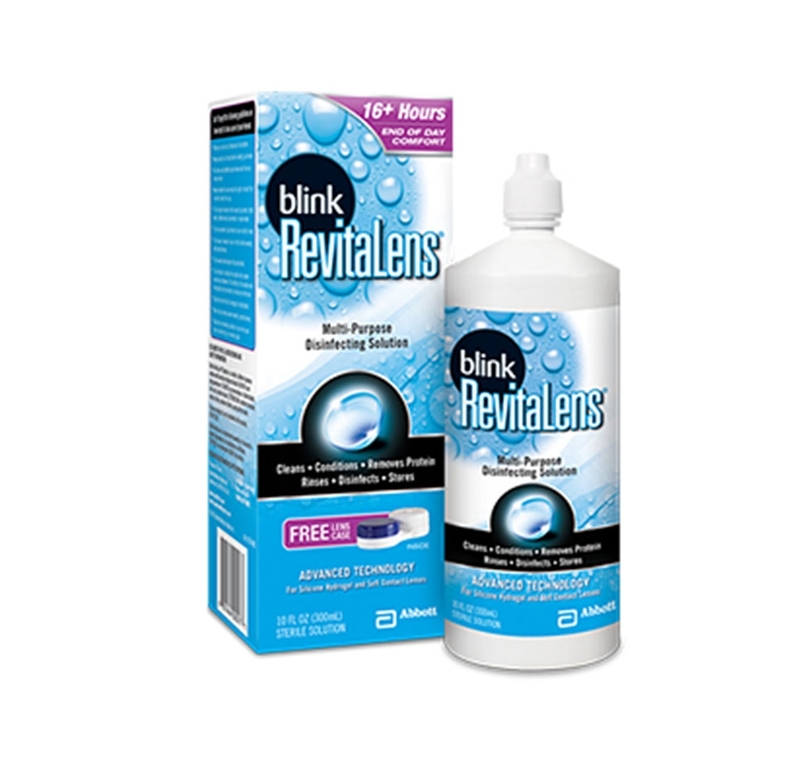 Blink RevitaLens® Multi-Purpose Disinfecting Solution(MPDS) delivers all day comfort and effective protection against harmful germs and bacteria that can develop during contact lens wear4. If you are allergic to any ingredient in Blink RevitaLens® Multi-Purpose Disinfecting Solution (MPDS), do not use this product. 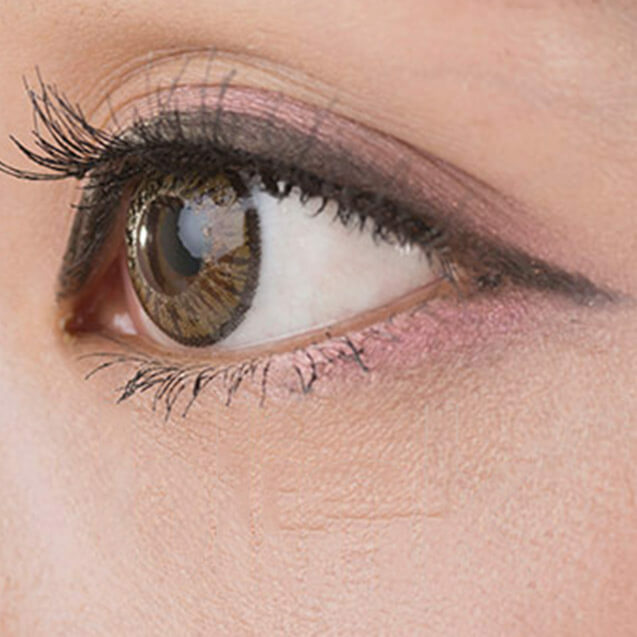 Problems with contact lenses and lens care products could result in serious injury to the eye. It is essential that you understand contraindications, warnings, precautions and possible adverse reactions and carefully follow your eye care professional's directions and all labeling instructions for proper use and care of your contact lenses, lens case and lens care products. For further details, see our Indications and Important Safety Information . Tarantino N et al. A six-month clinical evaluation of the safety and acceptability of a novel multi-purpose disinfecting solution. Poster. AAO Nov 2010. San Francisco, CA. Kilvington S, Huang L, Kao E, Powell C. Development of a new contact lens multi-purpose solution: Comparative analysis of microbiological, biological, and clinical performance. Journal Of Optometry, Vol, 3, No, 3, June 2010. Data on file – 112, 2010. Abbott. Santa Ana, CA. Conditions the lens. Nikolic M et al. Comparative efficacy of new contact lens care solutions against bacteria, fungi, and Acanthamoeba. Paper presented at: The Association for Research in Vision and Ophthalmology (ARVO) annual meeting; May 5, 2011; Fort Lauderdale, FL.